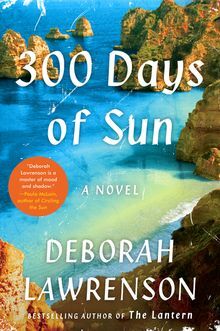 Deborah Lawrenson studied English at Cambridge University and worked as a journalist in London. 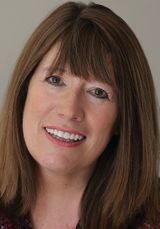 She is married with a daughter, and lives in Kent, England. 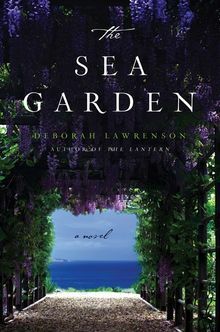 Deborah’s previous novels include The Lantern and The Sea Garden.